The Govs first host Western Kentucky in a 6:00pm, Tuesday, October 16th, 2018 nonconference tilt that will feature two programs with designs on NCAA tournament play. Austin Peay then returns to Ohio Valley Conference action with a 6:00pm, Friday, October 19th match against Jacksonville State followed by a 2:00pm, Saturday, October 20th contest against Tennessee Tech. The Governors enter the second half of OVC play tied atop the standings with Morehead State at 7-1.The duo hold a two-match lead over a three-team group tied at 5-3. 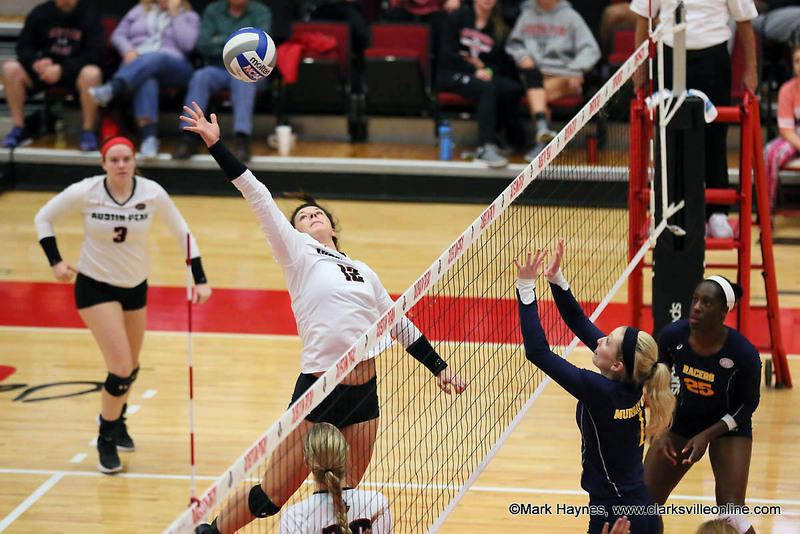 Austin Peay leads all OVC teams in kills per set (14.32), attack percentage (.245), assists (13.48), digs (17.63) and overall win percentage (.850) entering Week 8. The Govs were ranked No. 48 in the season’s first NCAA Volleyball RPI, October 7th. It was the highest RPI ranking for an OVC team since the current RPI was established in 2006. Austin Peay enters this week ranked No. 79 in the RPI. Senior setter Kristen Stucker has won five OVC Setter of the Week honors this season. She leads the league with 11.42 assists per set this season and is among Division I’s Top 10. 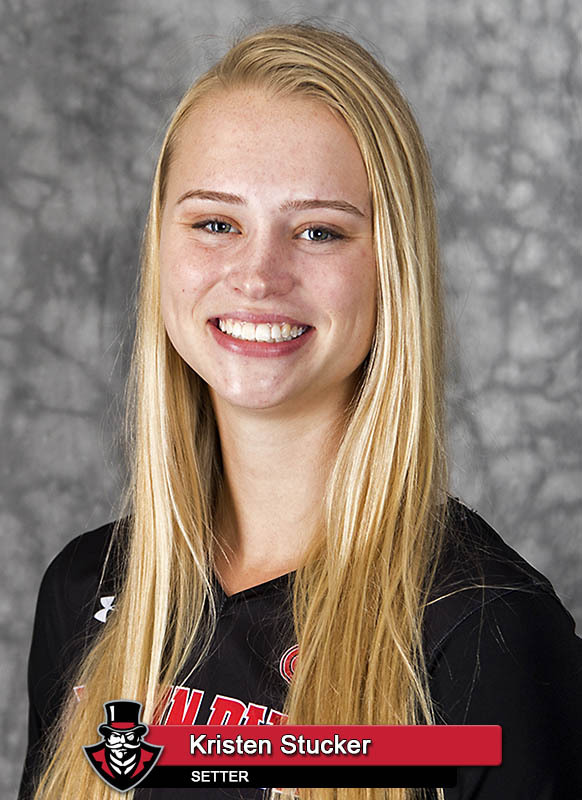 Senior outside hitter Cecily Gable has been on a tear over the Govs last three matches, averaging 4.62 kills per set and posting a .298 attack percentage. That stretch includes her career-high 24 kills set against SIU Edwardsville, October 6th. 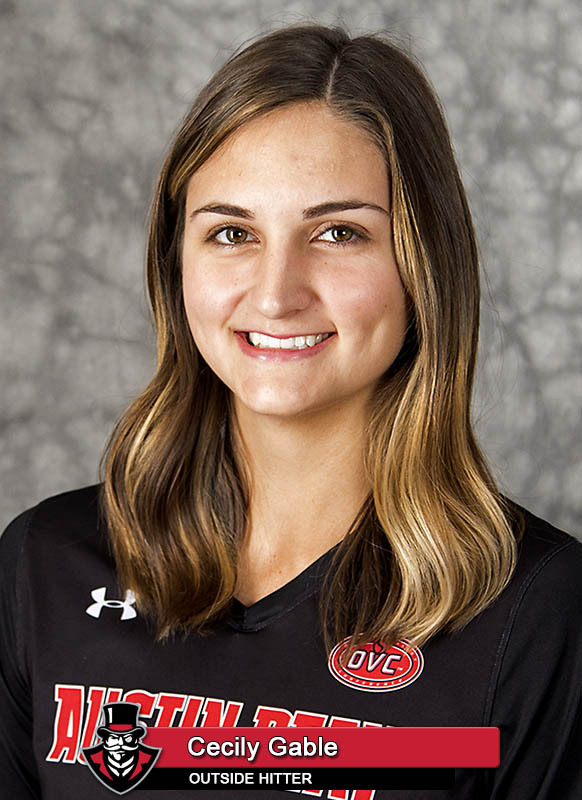 Junior libero Ginny Gerig remains ranked seventh among OVC defensive players with 4.31 digs per set. She ranks third in OVC play only, averaging 4.27 digs per set in 29 conference sets. Sophomore outside hitter Brooke Moore has built a streak of 12 consecutive matches with double-digit kills. 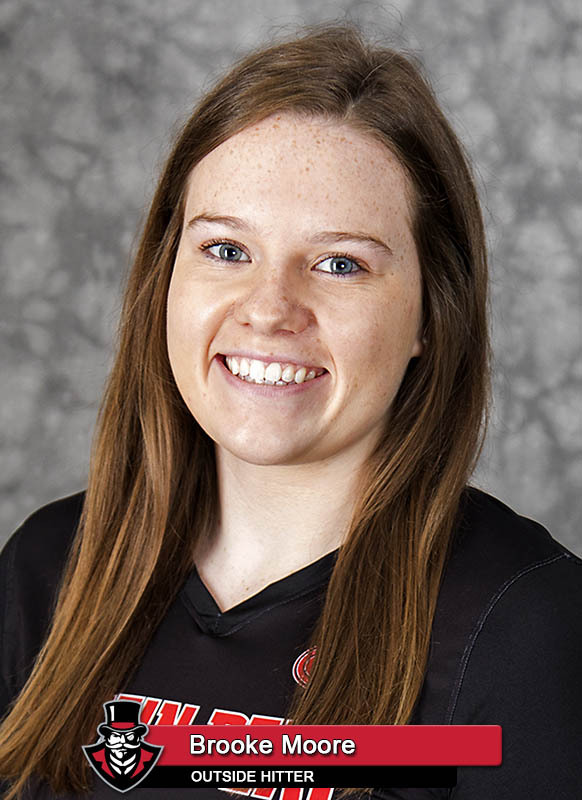 She leads APSU with 3.67 kills per set during the streak and is hitting .220. Head coach Taylor Mott became the first APSU head coach since 1992 to earn OVC Coach of the Year honors in 2017. She notched her 400th career win and became the second head coach to record 100 wins at APSU during the 2017 season.